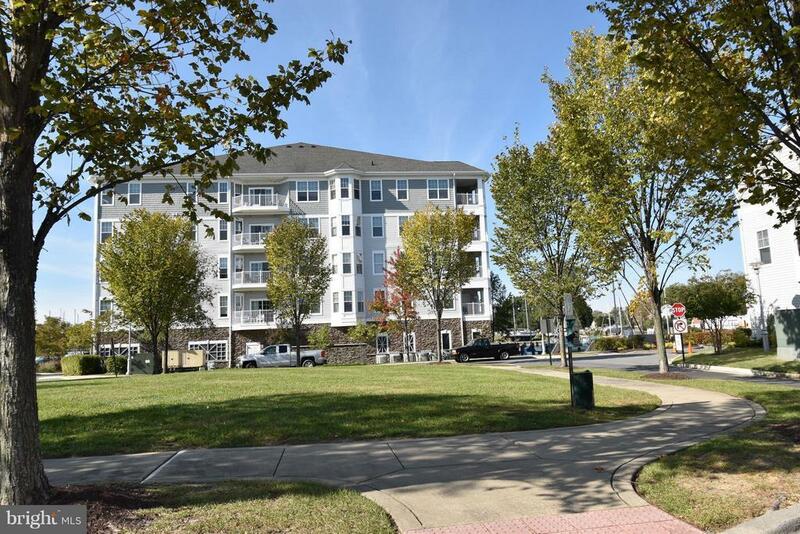 Walking distance to downtown Cambridge restaurants, shops & bars and also Choptank River Fishing Pier from this move in ready 2BR 2BA condo w/all appliances and private balcony. Living Room and Dining Room have bamboo flooring. Both Bedrooms have cork flooring. Boat ramp w/access to Cambridge Creek across street. Kayak and bike storage avail in garage. Gated community with pool. Priced below comparable unit sales. Accessibility Details: 32"+ Wide Doors, 36"+ Wide Halls, 48"+ Halls, >84" Garage Door, Elevator, 2+ Access Exits, Entry Slope <1', Thresholds <5/8"
Directions: Route 50E to right onto Cedar Street. Turn right into Deep Harbour. Marshy Cove is on the left.